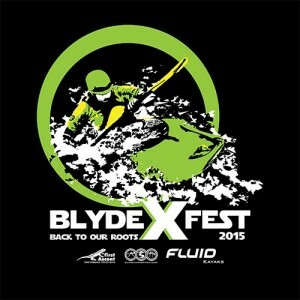 The annual Blyde Xfest is hosted at the camp during the last weekend in February. 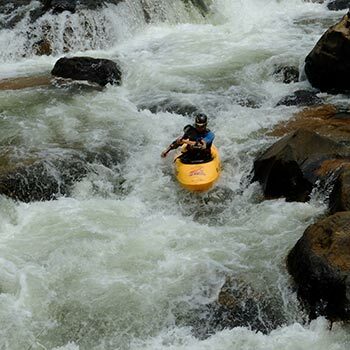 It’s the largest whitewater festival in South Africa with entries in all race categories from all over the world. 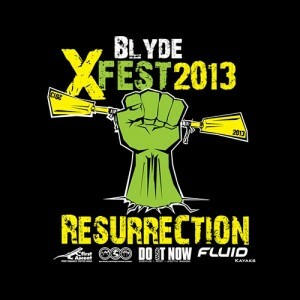 Pro race for competent Gr 3+ kayakers with a bomb-proof roll on the Upper Blyde River in the Blyde river canyon. 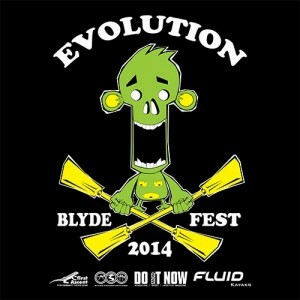 Intermediate and beginner kayak races on the Lower Blyde River at the camp. Social croc & tube races on the Lower Blyde River at the camp. Entries are opened a couple of months in advance on this website. So just keep your eyes open for the updates on this page. You can book accommodation with us for the duration of the festival. There are no self-catering facilities available at this camp so we make it easy for you by selling food and drinks during the festival. Have a look at the previous year’s program and photos to give you an idea of what this awesome event is all about. We do not allow any cooler boxes, pets or bad attitudes at our festival. We reserve the right to admission.